If you have decided to go ahead and get a whole house generator after the last five or six power outages in your neighborhood, you are not alone. A November 6, 2012 article in the Wall Street Journal reports a 17% yearly growth in the number of homeowners that have decided that a home standby generator is a necessity, not a luxury. Unlike portable generators, permanent home generators are less noisy and have an uninterruptible supply of fuel. You won’t find yourself out in the storm, or the cold, refueling your whole house generator because it is connected to a natural gas or propane supply. It produces its own electricity and sends it directly to your home. The terms natural gas and electricity should give you pause. Installing a backup generator wired to your home is not a job for amateurs. You need licensed electricians, licensed plumbers and building permits from your town or village to install a generator. You need technicians that are experienced and know what they are doing and have in-depth knowledge about what will work best for your home based on years of experience. We encourage our customers to ask a lot of questions before selecting a generator for their home and their family. 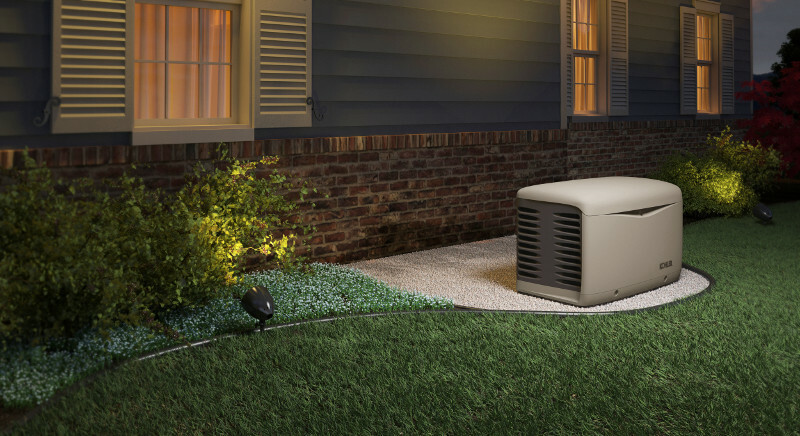 Knowing how your generator produces electricity will help you understand each step of the installation process and why each step is crucial to optimum performance and safety. 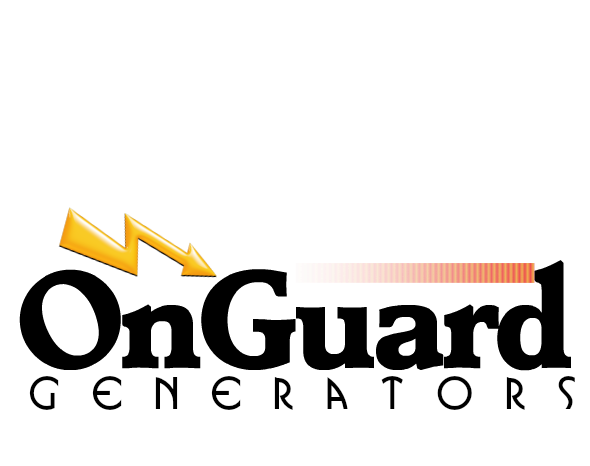 Running watts and starting watts differ and these are critical metrics your installer can explain to you during installation. 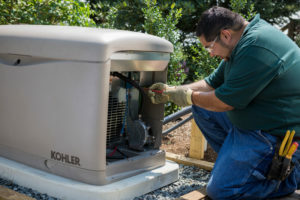 Importantly, having professionals install your generator will allow them to teach you about how the generator works and run you through necessary checks. They are also able to show you how remote monitoring system apps work on your PDA or smartphone as well as show you what to expect from weekly generator self-checks. Our installers not only install; they are there to provide a seamless experience that gives you comfort as well as peace of mind.